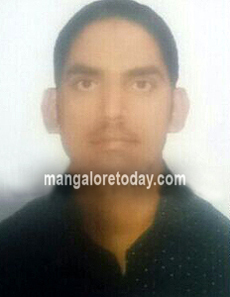 Mangaluru, Dec 21, 2014: A complaint has been lodged in Bajpe police station stating that one Abdul Jaleel Baruva Mehmood (34) who had arrived at the Mangalore International Airport by an Air India Express Flight from Dubai on December 19 was missing. The missing man hails from Kumble in Kasargod and is the son of Baruva Mehmood and had reportedly arrived by the flight at 7.30 am on December 19. A missing complaint was lodged by his uncle after the family’s search for him proved futile.